Protecting your skin against harsh sunlight is very important and although I realized it late, I have been following a good regimen sincerely from then. 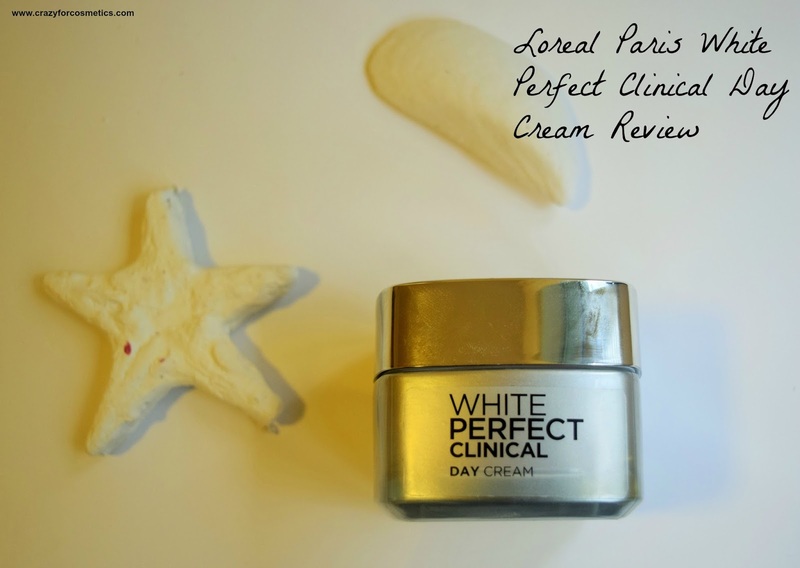 If you had seen my August Makeup & Skincare Haul Video , you would have known that I am currently trying out a day & night cream from Loreal Paris which has been doing wonders for my skin. I have been using the day cream regularly when compared to the night cream and hence the review is of the day cream.It has made my skin uniform and even complexioned while at the same time not making my skin oily. 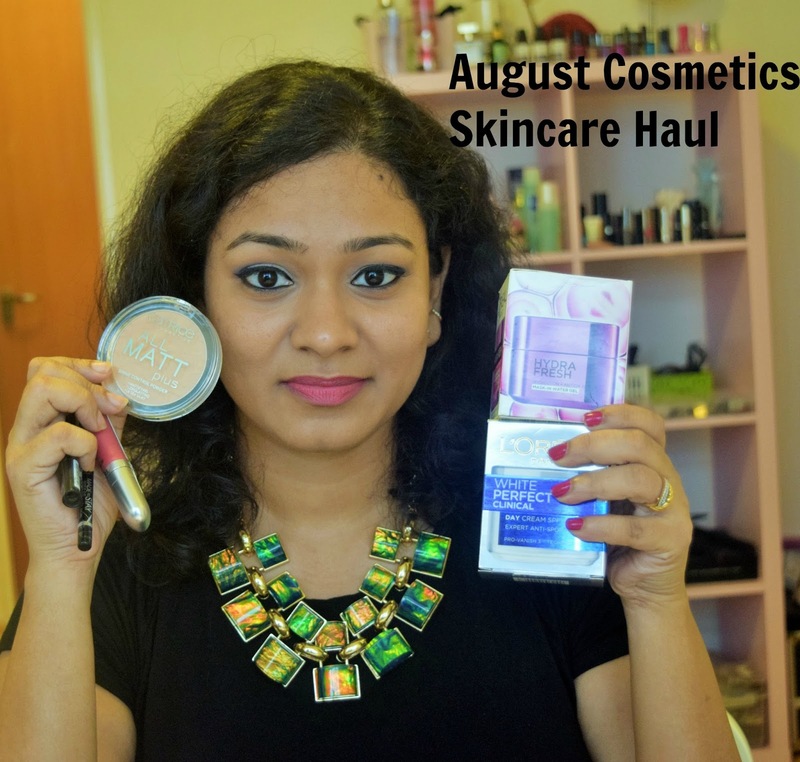 August has not been a great month for the blog because I have been quite busy with my makeup course and hence only 5 posts till now. My Alexa rank has fallen terribly which I am quite concerned about but there is nothing that I can do till mid-September when my exams would get over and I would secure my Diploma. A little bit of sacrifice for the something bigger is worth it. I have talked enough about Catrice Cosmetics in my previous posts and this All Matte Plus Powder is one of the best buys ever from their range. Their products are so affordable and of great quality which is why it makes me go crazy for their products. It has been ages since I did Youtube videos or haul posts on the blog. I am enjoying my makeup classes and spend the rest of the time taking rest as well cooking because cooking is also my passion. I had been on a shopping spree after a long time recently and managed to grab some skincare and cosmetics. 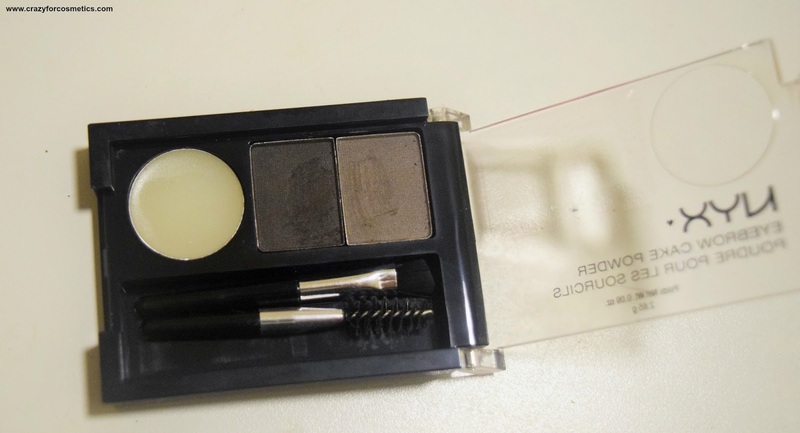 Catrice Cosmetics is my new found love and I have been using the products for the past one week and I am loving them. In this video , I bring to you the skincare as well the makeup products that I purchased recently and their individual reviews will be up on the blog one by one. A lipstick has become an integral part of my makeup and I do not step out of the house without using one.It has been ages since I bought lipsticks and I felt so deprived all these days. Ì have also not bought any drugstore brand product for a long time and I walked into Guardian store searching for new launches from Maybelline, Revlon and Loreal. 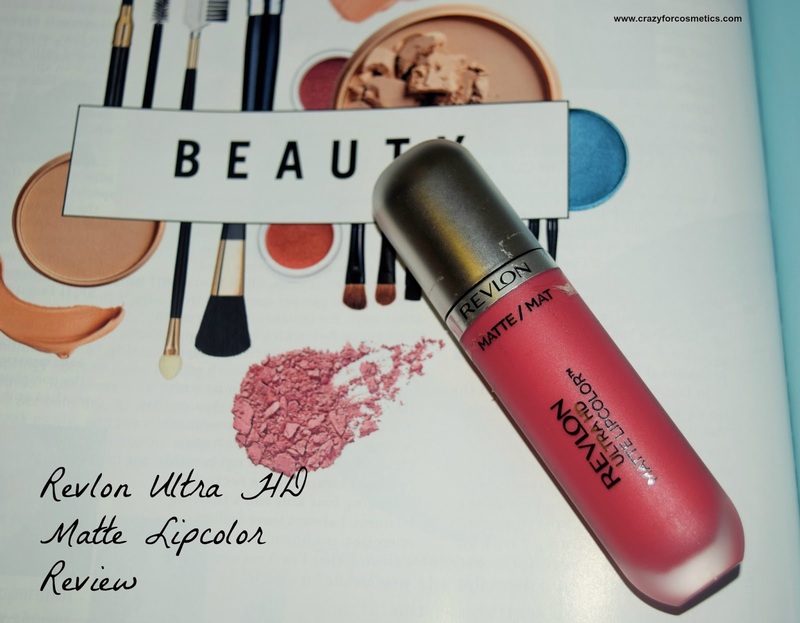 I found an interesting lip tint from Revlon whose packaging was so pretty that it caught my attention instantly. 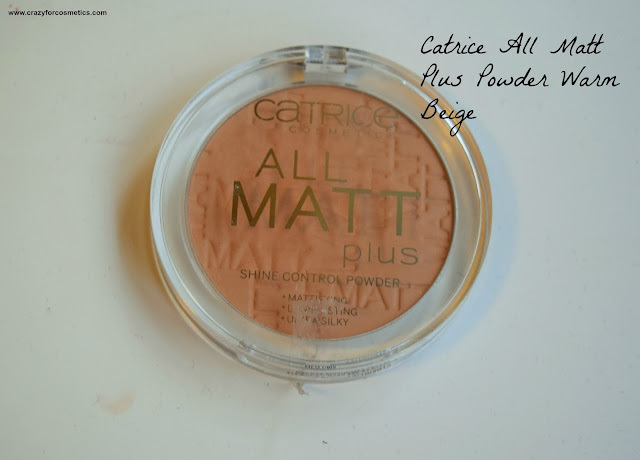 You all must have read my previous post where I have raved about how affordable NYX cosmetics is in Singapore, but I have found a new brand which offers a great range of products at a much more affordable price - Catrice Cosmetics. I just went mad when I saw some amazing products at such affordable prices and managed to grab quite a few nice products. It has been several months since I even did a good nail care regimen and was dying to shape my nails and paint them nicely. 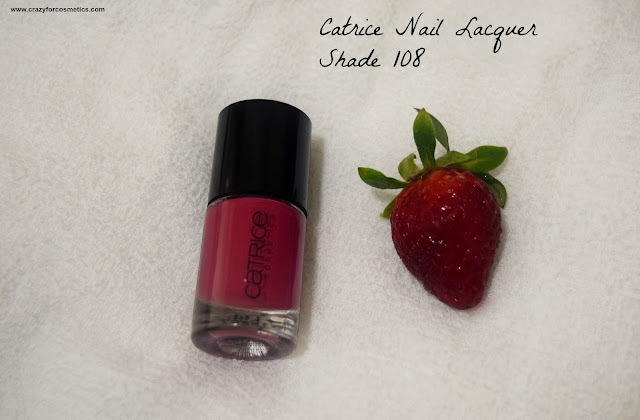 Catrice Cosmetics Nail Polish range looked really attractive and I grabbed a very pretty Berry Shade and here is the NOTD. I am the laziest person when it comes to filling eyebrows while doing my makeup. I kind of skip it if the occasion is not an important one and do it light handed if the need arises. The reason why I dread filling eyebrows is that one small mistake, your face would look totally funny. Moreover, I have naturally asymmetrical eyebrows which are quite tough to be tamed. Since I started attending makeup classes, I have worked with more complicated eyebrows and hence gained confidence in shaping them. I was using NYX's eyebrow pencil in dark brown which I felt was a bit lighter for my dark black hair and decided to try out a black eyebrow filling powder. NYX offers really affordable products and there was no element of doubt in choosing the brand. How important is a night cream or a leave-on mask ? It is as important as a day cream because, at night, your entire body rejuvenates including your skin. It is important to cleanse your skin well at night and use a good night cream so that it can recover from the damage done by the pollution and the sun. I love using oils these days and some days when I am not in a mood for heavy oils, I go for creams that can give a soft, supple skin when I wake up the next morning. Aroma Essentials is a chemical free brand available in India and I love their products because they are natural and provide great visible results in few uses. 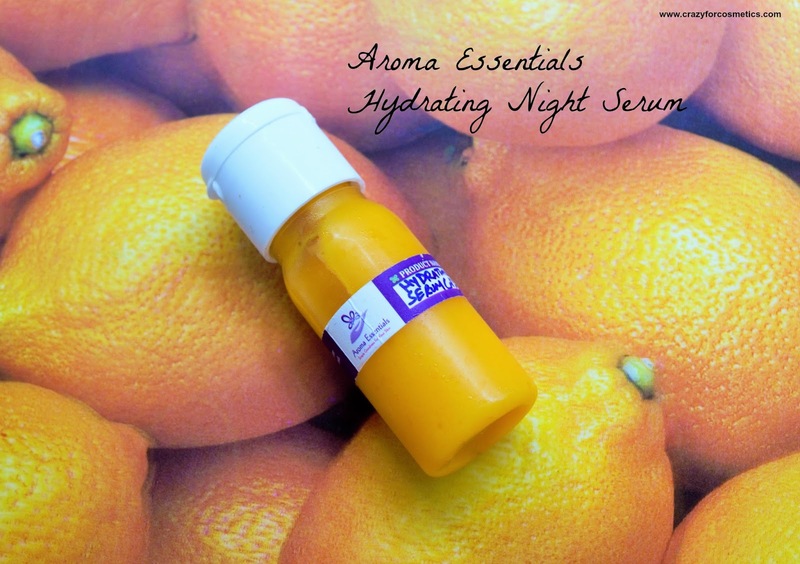 I have been using Aroma essentials Hydrating Night Serum for the last few weeks and have been loving the effect on my skin.